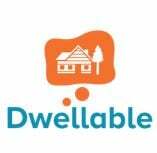 Ranked the #1 vacation rental app in the world, Dwellable has taken vacation rental booking to a new level. 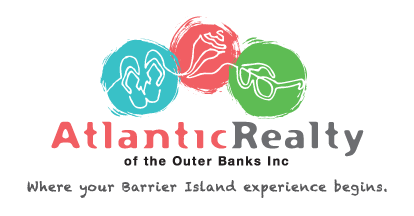 Not only does it offer users access to some of the coolest vacation rentals via its main website, it allows easy access from their mobile devices where they can look through vacation rentals and even book their trip accommodations from there. 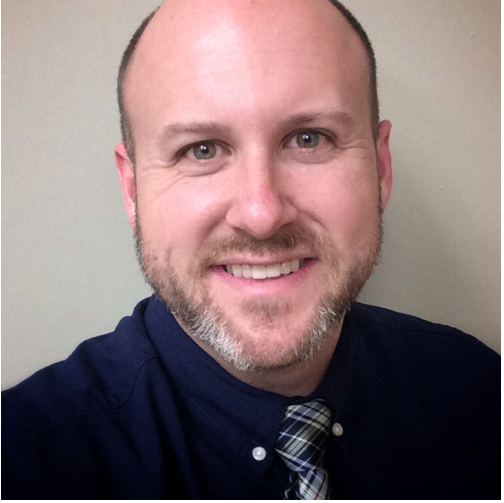 While at the eastern VRMA show I was fortunate enough to meet with a few clients, one of them introduced me to their HR Manager and we discussed staffing. 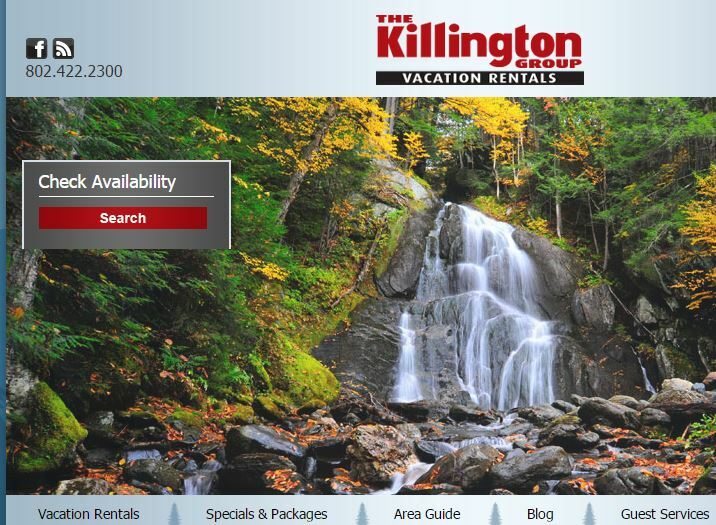 With the vacation rental industry being so personable, a solid staff is crucial in both keeping your business running, and in keeping your guests happy.